Handmade from oak, available in a choice of four finishes and with two handle options. Lockable doors. Choice of four finishes. Hanging rail. Fixed internal wooden shelf. 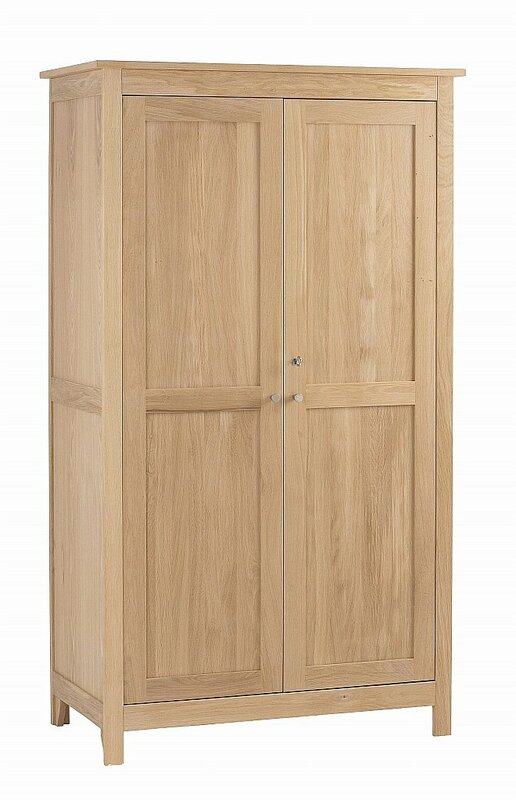 I would like more information about Nimbus Double Wardrobe by Corndell.